Tension fabric light box is more and more popular in today’s display market since it’s vivid color and easy graphic changeable with SEG tech . 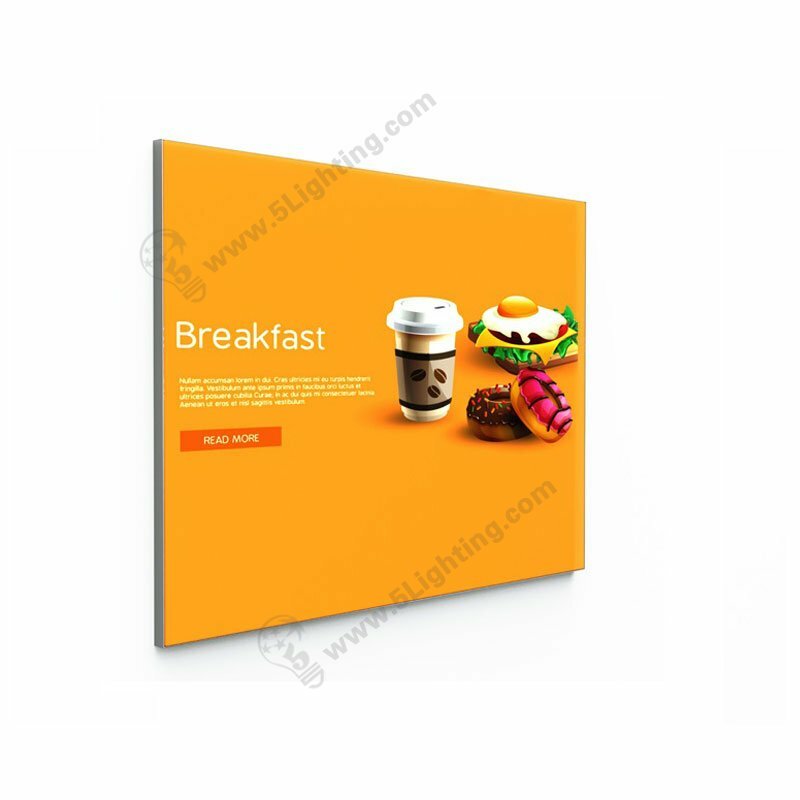 These ultra thin fabric SEG light boxes are very suitable for wall mounted, it’s nearly frameless and very beautiful in appearance . As slim aluminum extrusion designed, it can be applied for expo, event, shopping mall … as a single-sided back wall display . Using dye sublimation, high quality fabric graphics : durable, wrinkle resistant, vibrant , easy for changing . 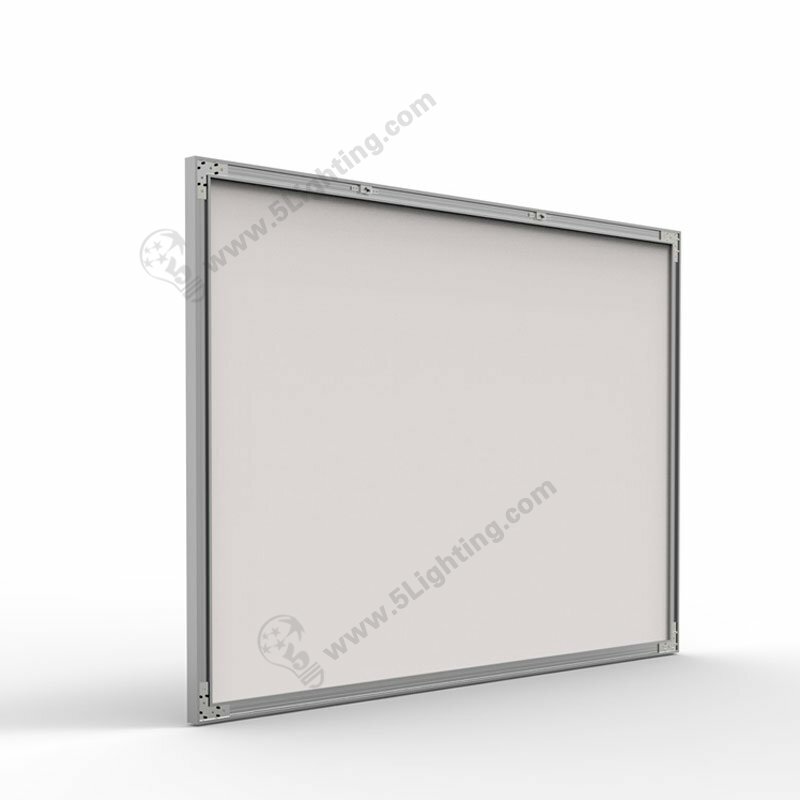 Cost effective in installation / shipping / energy with our SEG graphic led light boxes .